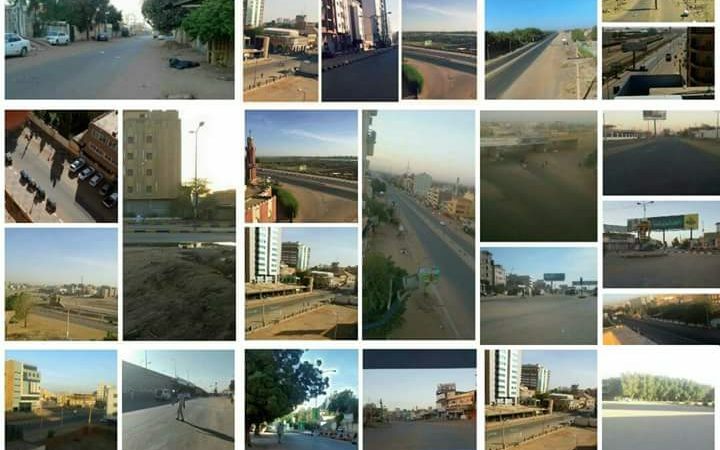 A compilation of photos showing empty streets during the three-day civil disobedience action in Khartoum, Sudan. Shared widely on Twitter. Sudanese authorities are shutting down media offices, confiscating newspapers and arresting activists and social media users in an effort to prevent coverage of three days of civil disobedience in response to massive price hikes on critical resources. The civil disobedience action began on 27 November after the government removed subsidies on electricity, fuel and medicine. Over the past few weeks, students and workers have led demonstrations and even doctors and pharmacists have gone on strike, demanding free healthcare in emergencies and improvements in medical facilities. The country's economy has struggled since 2011, when its southern region (South Sudan), rich in oil, declared independence in July 2011. In retaliation for what one official dismissed as mere “Whatsapp calls” to join the strike, Sudanese police responded with censorship of both traditional and online media. At 2:00 am today [28 November] an NISS officer came and ordered our printer to stop printing..He confiscated the entire print run without giving any reason. In addition, on the first day of the strike, privately-owned TV station Omdurman received a shutdown order from the General Authority for Radio and Television Broadcasting under the pretext that it does not have a license to broadcast, despite the fact that it has been operating for six years. The TV station's journalists believe their coverage of the subsidy cuts is the real reason behind this order, according to Sudan Tribune. 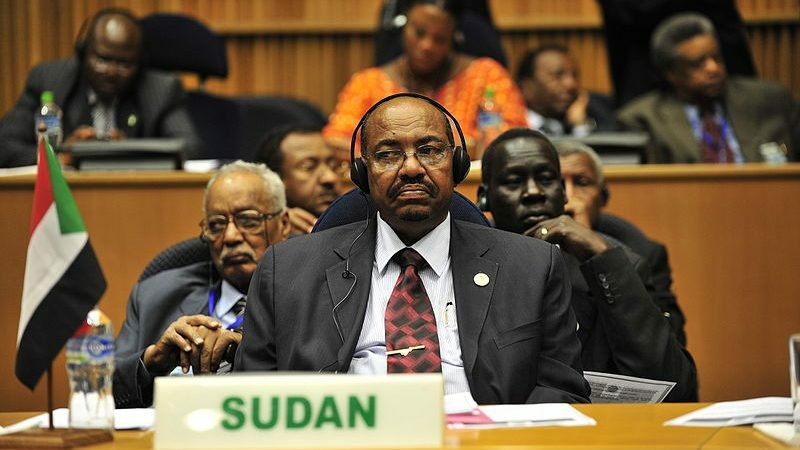 Sudanese President Omar al-Bashir has been in power since 1993. Image in public domain. 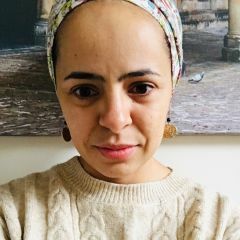 In addition to targeting traditional media, the Sudanese government also went after social media, which has been central in driving support for the disobedience and documenting its consequences. Several users were arrested for expressing their support for the demonstrations and uploaded images showing empty streets and closed shops as a result of the general strike. Activist Mahmood Sadek was arrested by a security officer in civilian clothes, while live streaming on Facebook the streets of the capital Khartoum on Day One of the civil disobedience. Though the civil disobedience concluded on 29 November, protests and strikes continue in Sudan. On 30 November lawyers protested in front of the Supreme Court against the government's campaign of arrests, while journalists went on strike to protest censorship of the press. There have also been calls for civil disobedience on 8 December. “I think people now are excited that this actually works,” Abbas told Global Voices. “They want to continue doing it, as the government is very aggressive when it comes to handling the other alternative which is protests”. In 2013, security forces killed at least 200 people during protests against fuel subsidies cuts. That year, the government went so far as to shut down internet connections, to prevent protesters from organizing through social media. Time will tell whether authorities will resort to similar tactics this time around.